Since the launch of the iPhone 6 and 6 Plus, much has been said about its new successor, the iPhone 7. This is because the iPhone 6 since its launch had many design flaws and complaints by users which Apple had to give front and often offer guarantees restoring the iPhone 6 Plus that have been folded by new ones, as well as a population of users where they felt there was no major difference between the iPhone 6 and its predecessor, the iPhone 5. 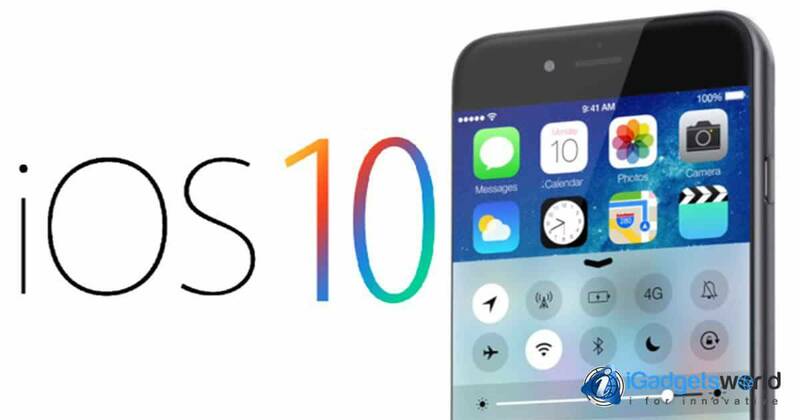 Prior to the launch of iPhone 7, we have seen many rumors trolling the internet community with many predictions and expectations. 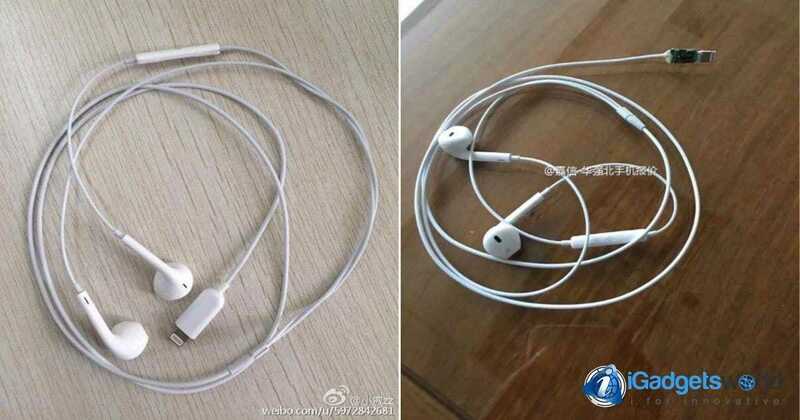 Among those rumors, few of the features could become true like dual lens camera, removal of 3.5mm Jack etc. Are you interested to know about complete rumor roundup of iPhone 7? Here you go – read more about iPhone 7 rumors. 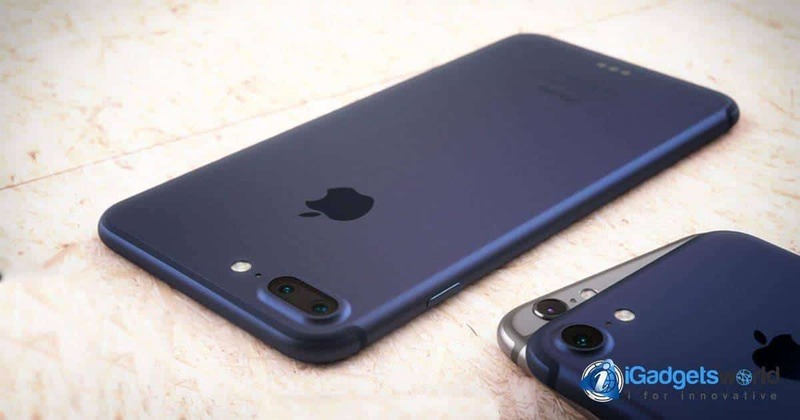 Let’s have a look on the release date, specifications and complete story about Apple iPhone 7.
iPhone 7 – Features We’ve known so far! In the last 3 months, we have seen leaks which detailed some specifications about the new iPhone 7 where its most striking feature is the new A10 chip, which is estimated to have a yield of 20% to 30% higher than its predecessor A9 chip that has accompanied the iPhone 6. However, this new iPhone 7 will have the same 2GB RAM and only the iPhone 7 Plus (or iPhone 7 Pro as also has been known in this “iPhone’s 7 leaks season”) will have a 3GB RAM memory. About design, iPhone 7 is it worth it? 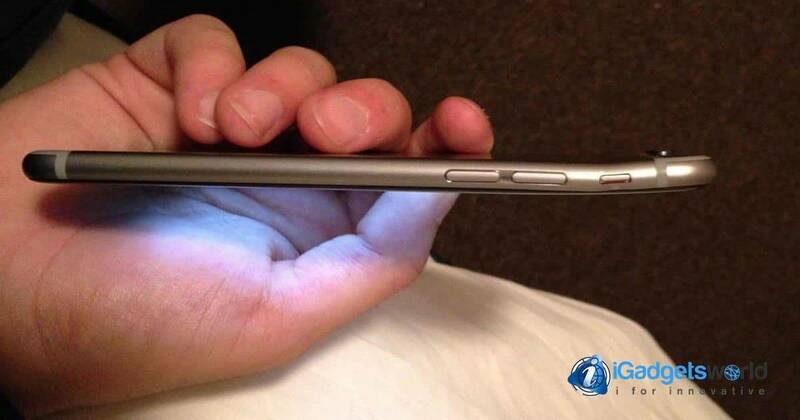 As seen in repeated leaks about, design curves points will be retained for the new iPhone 7, having no major differences in design regarding the iPhone 6, which is expected that Tim Cook’s team, besides having innovated in the performance of the long-awaited iPhone 7 they have also innovated in terms of services and others software features like the also expected iOS 10 for this new iPhone 7.
iPhone 7 screen will be the same size as its predecessor iPhone 6 (4.7 inches) and regarding the iPhone 7 Plus is expected to be the same as its predecessor iPhone 6 Plus (5.5 inches). A leak regarding iPhone’s 7 design innovation shows the different colors that will be available, and according to this leaked image, it will be 5 different colors: Black, White, Space Grey, Pink, and Gold. 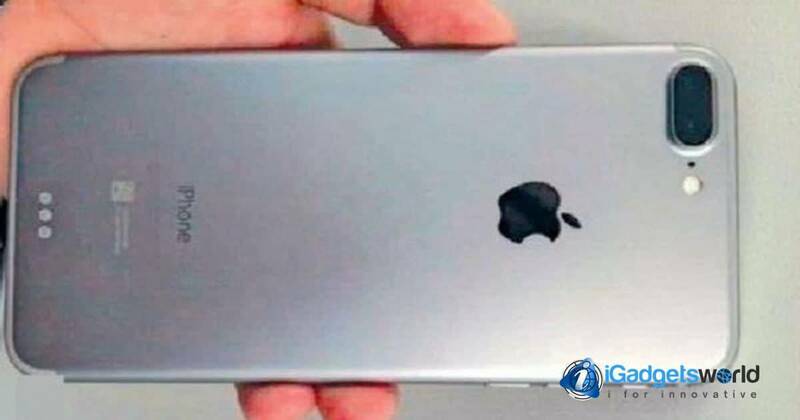 In different leaks, we have seen that the iPhone 7 plus will have a dual camera that will increase so much more the photos quality, but now it is necessary to see what kind of software will handle this dual camera to exploit this feature that now is available in some LG and Sony’s smartphones. 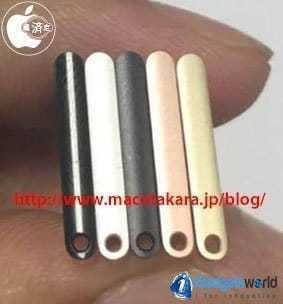 The loved and hated Jack 3.5mm audio connector will not be available on this new iPhone 7 and it will be replaced (according to the leaks) by a USB-C connector, opening the possibility of make, even more, thinner than old iPhones. 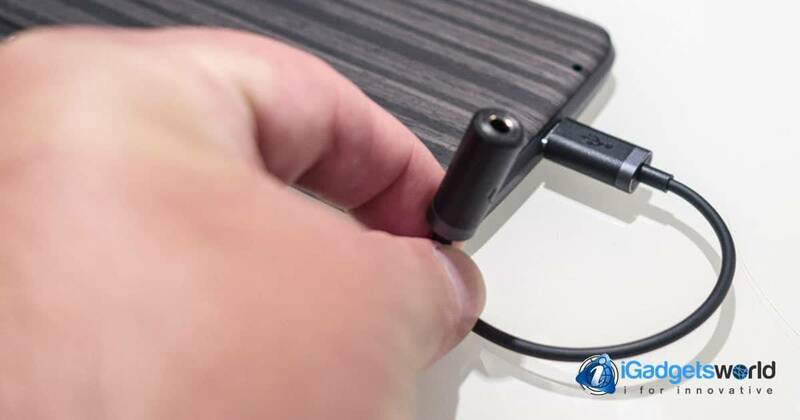 This is something new in the recently launched smartphones, Companies such as Motorola already have made disappear the 3.5mm connector of its recently Moto Z.
iPhone 7- When it will be available? 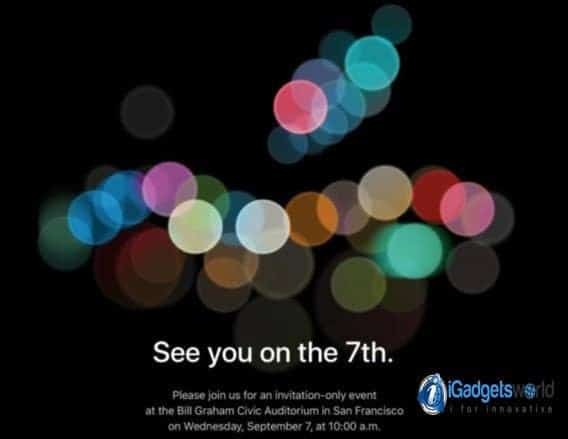 It is expected that the official announcement iPhone 7 (and where we can see how true were the iPhone 7 leaks within this months) be on 7th September at the Apple keynote for which invitations have already been sent. After the announcement, it will not be long before we can know the official date of marketing and start camping in front of the stores to be the first to get it! This Apple’s keynote will be at the Bill Graham Civic Auditorium and at 10:00 AM local time. In addition to the announcement of the iPhone 7 other advertisements as the Apple Watch 2 and new MacBook models are expected, but certainly, that will keep the expectation to the public will be the new iPhone in July. If you want to be up-to-date of what will happen in this keynote and the latest news about the iPhone 7 Follow us on Facebook! Also if you love to read how Apple iPhone 7 will make a difference with Samsung Note 7 then you can read more here!